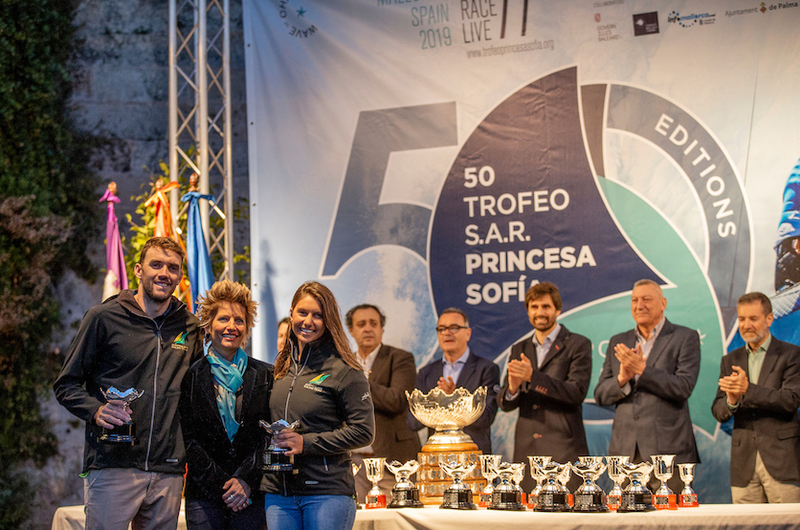 Australian Sailing Team members Jason Waterhouse and Lisa Darmanin have claimed Gold for Australia in the Nacra 17 class at the 50th Princess Sofia Trophy Iberostar in Palma, Spain. The Nacra 17’s did not have the opportunity of sailing their Medal Race, as winds were high, causing big seas and waves. The Australian pair of Jason Waterhouse and Lisa Darmanin won the gold medal based on the fact they were at the top of the leaderboard coming into the Medal Race, 14 points up on their nearest rivals. “A bit of an anticlimax, not racing, but good to have a win,” Darmanin said having waited ashore since 9am to see if they would race or not. “The waves were just too big unfortunately. It’s just not worth racing when it’s like that, you end up breaking gear. The wind had dropped down, but the sea hadn’t,” she said. “We are very happy. That’s three big wins in a row,” the NSW athlete said, referring to her and Waterhouse’s gold medal performances at the Olympic Test event in Enoshima, Japan last September and at the Miami World Cup in January. “And now this one,” she said. “It feels pretty good, but to be honest, we still have lots to learn. We’ve learned big lessons here. We need to go and fix little things,” Darmanin ended. Jason Waterhouse and Lisa Darmanin in the thick of the action. Jason Waterhouse and Lisa Darmanin receive their trophies. Australia’s Mat Belcher and Will Ryan came into the 470 Men’s double points Medal Race in fifth place overall. Waiting ashore for some hours, they finally started at 2pm local time and finished seventh for 14 points, to maintain their fifth place overall. Initially 25 plus knot winds gusting to 30 on big seas with breaking waves delayed all Medal Races. It was quite ironic, considering racing was delayed on most others days because of too little breeze. Midday came and went, but shortly after, the Laser and Finn classes began their races as winds abated. Apart from the Nacra 17, the only other classes not to sail their Medal Races were the 49er and 49erFX, so their results of yesterday stand. Reviewing the Team’s performance this past week, Australian Sailing’s Performance Director Iain Murray said: “We had expectations that were not fulfilled in the 470 Men’s, so there’s a bit of work to do there. Fifth is not where they belong. They had one tough race (DSQ in Race 1), but everyone gets that. “We came here with higher expectations in the Finn, 49er, 49erFX and 470 Women’s, so clearly those results are not great. We need to look at ourselves and ask what we’re not doing right. Genoa (World Cup Series in Italy, starting in eight days) will be a testing event as well. Then we have a lot of European championships coming up, which are important,” Murray said. 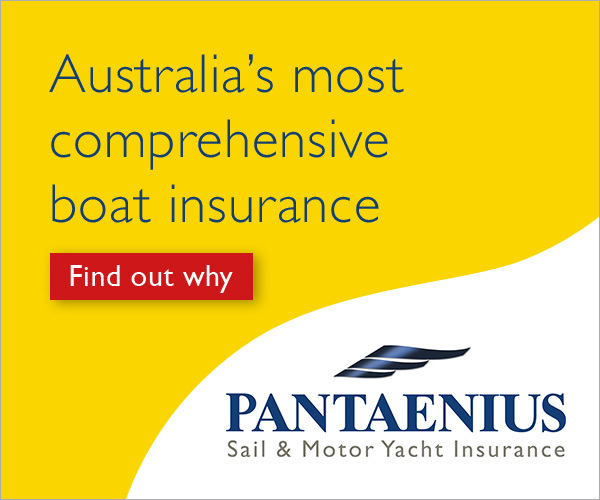 Altogether, 1225 sailors from 67 nations participated, with the Australian Sailing Team squad represented in the 470 Men’s, 470 Women’s, 49er, 49erFX, Nacra 17 and Finn classes. 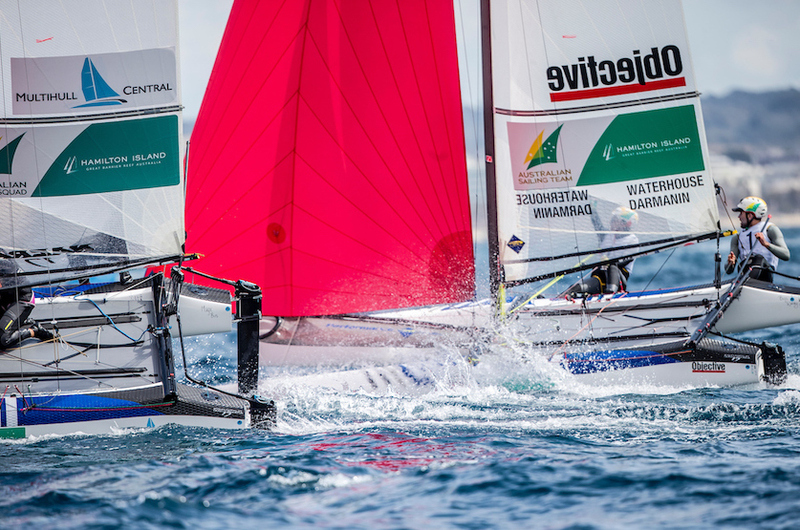 The next European competition for the Australian Sailing Team is Hempel World Cup Series Round 3 in Genoa, Italy, from 15 to 21 April.